One of the perks of Android One is fast software updates and while the program is nowhere near Google’s Pixels when it comes to timely updates, good things have been happening. 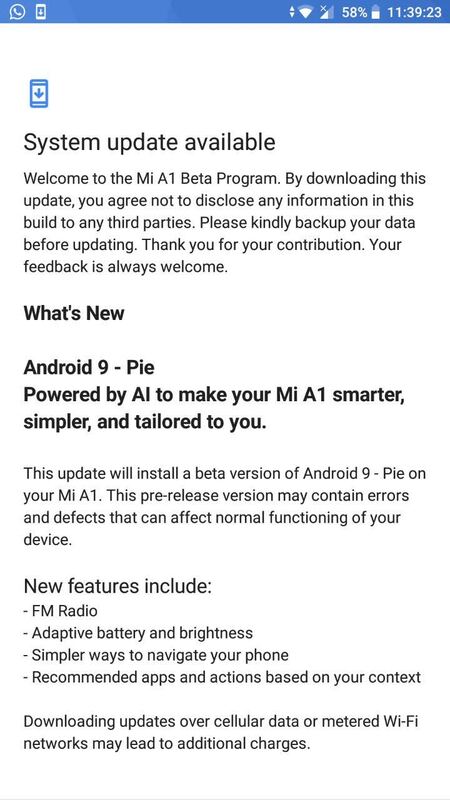 As of this writing, for instance, one of the most popular devices in the program, Xiaomi Mi A1, has just started receiving the beta version of Android 9 Pie. 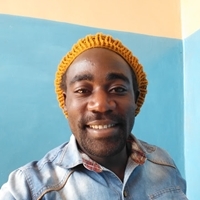 Some users of the device are reporting that they’ve received an update to the latest and greatest from Google. 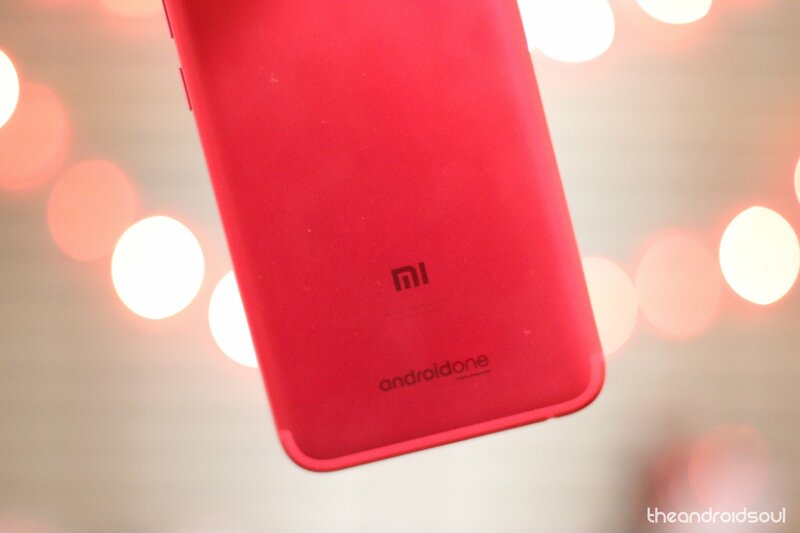 With the OS having already rolled out to the Mi A2 and Mi A2 Lite, it was obvious that the Mi A1 was next in line and indeed, looking at the shared screenshots, we are looking at beta software here, meaning the stable version will arrive somewhere in early 2019 for most people. Nonetheless, a screenshot has been published on Google+ showing that the Pie update has indeed arrived on the Mi A1. It also warns that this beta version may contain errors and defects that could impact the usual functioning, so be sure you are up for this before downloading and installing Pie beta on your device. The update brings things like adaptive battery and brightness, gestures for navigation, app actions, and FM Radio, among others.